I know it is harder and harder to get your blog noticed or to get any traction for it out there these days. I know if I had started now instead of back when I did in 2008-9, well, I’d be super frustrated. And believe me, I still get frustrated. I feel like my blog should be working more for me and doing even better than it does, all the time. 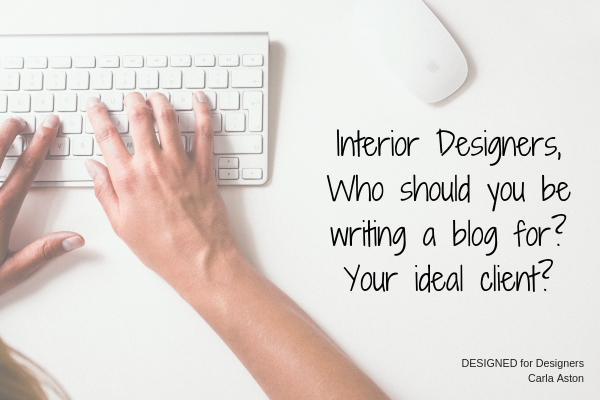 Later that day, at a party, one of them asked me what was the one thing that I would recommend to keep in mind that might make the biggest impact, when writing a design blog. Now, these two people actually work for a large, high end design firm, and really, they have no trouble getting work. They were there, at the round table and then at the event, to likely expand their website’s reach to build it into something more substantial than just a tool to continually bring in work. I shared one specific tip with them. That’s right. It goes against the grain, doesn’t it? Not what your business consultant told you do, right? Now, I’m not saying that every post needs to be directed at the DIY-er. I direct my posts to different types of readers all the time. However, some posts do need to be helpful posts written for someone that likely won’t ever hire you, IF you want to get more eyeballs on your blog than just potential local clients. My top 10 blogposts that keep getting hit, month after month, year after year, are written for someone who is needing some info to get through a specific part of a project. They answer a question that a DIY design enthusiast might have. You can write for the high-end potential client all day, but if you aren’t helping people with their problems in some way, then you won’t get the kind of growth and traffic that you might want. The people that are searching for help with their interior design projects on the internet, the people that are googling for information, the people that are scrolling through Pinterest looking for ideas….won’t find you at all if you aren’t writing for them. That isn’t typically the client that wants a designer or might hire one. Those real potential clients don’t have to google for info because they know they will hire that help when they need it. The DIY-er is the one out there searching for information. It’s the DIY-er, that is trying to do it on their own, who will be googling to find out more. And believe me, there are a lot more people out there doing that than ones just googling “interior designer, my city”, to find themselves a local designer. I recently came across this article and dang…..it is spot on. It’s right about everything, if you ask me, but this tip, is especially important. Put your reader in a good light. That means respect them, don’t talk down to them, don’t get pushy or judgmental. I often worry about this when I write, I want to respect my readers and make them feel welcome and included when reading my blog. I want them to feel like they are part of my journey and I’m part of theirs. 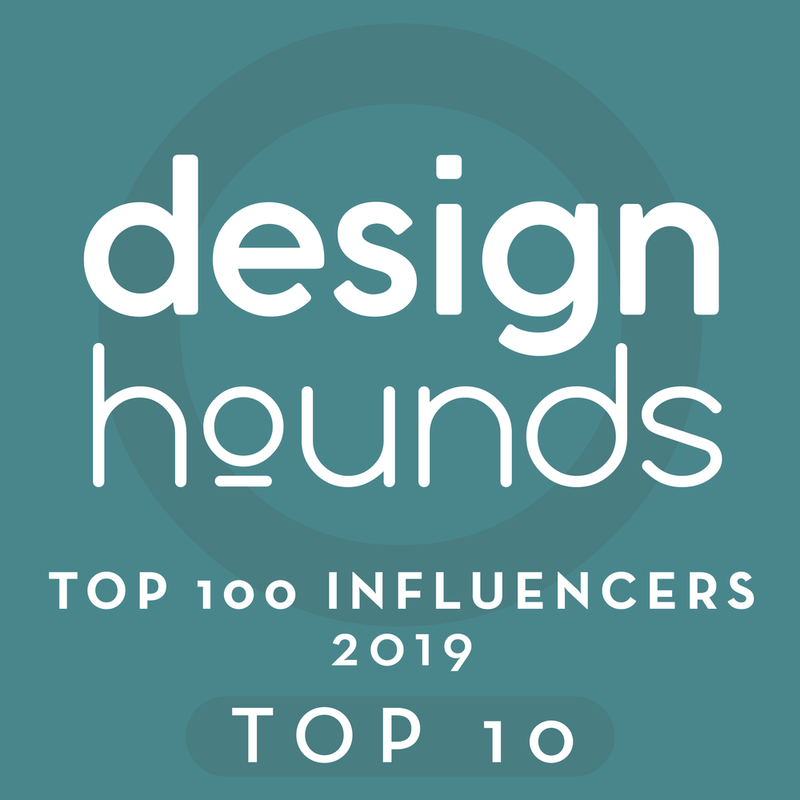 If you are writing to “educate the public” about what designers do and how important they are to good design, it might seem a little condescending and honestly, it might not attract many people to your blog. My goal with my blog is to share, with my cherished readers, how we came up with some of our solutions for projects, how we transformed the spaces, how I have advised some consulting clients. I want to point out ideas and feature products and info that might help them on their journey toward making a beautiful, functional home. People learn by watching what you do and there can be many tips or bits of advice incorporated within posts, by taking that approach. That’s how to impress them…..show them your ideas and how they were implemented. That’s how to write for the DIY-er without seeming preachy. Most people want to be entertained, impressed, dazzled and delighted, while learning painlessly in the process. Check in more with that post I linked above. It mentions imagery, graphics, good titles, etc., all components of a good blogpost. Most of all…..don’t be afraid to write for people that are not exactly your best potential clients if you want to grow your audience, speaking to them with respect. Those kind of blogposts will, ultimately, bring the most google traffic.